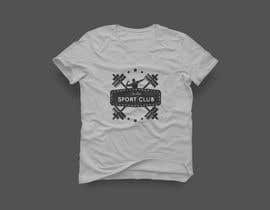 We are a sports gear and activewear company and we are looking for a talented graphic designer to create a t-shirt design for us. 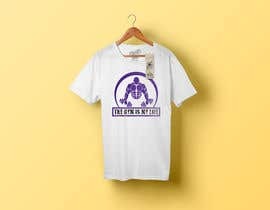 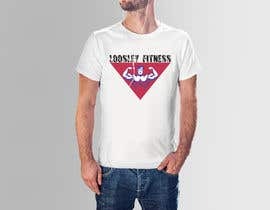 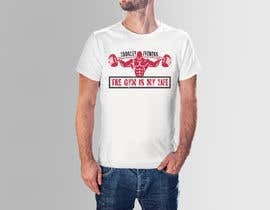 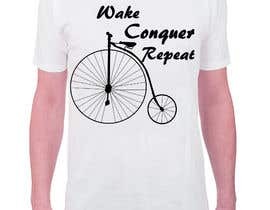 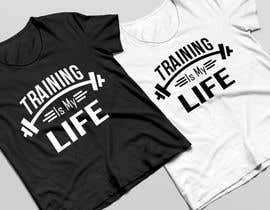 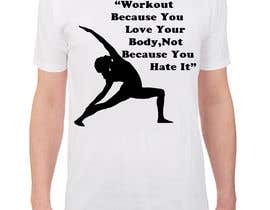 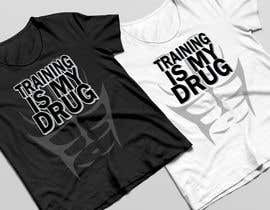 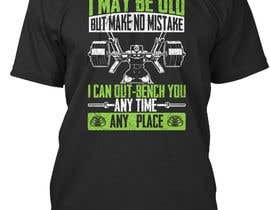 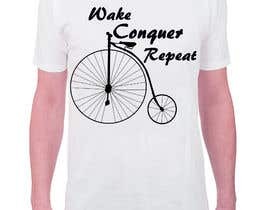 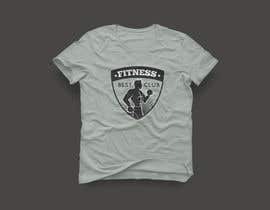 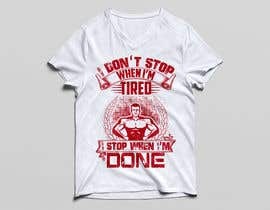 The design should include a gym quote and other graphics that go with it. 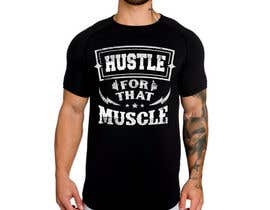 It needs to be fun and unique. 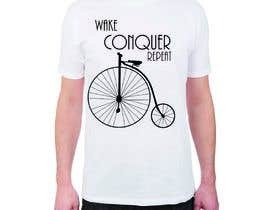 We will offer the winner the opportunity to design 10 more t-shirt designs and an ongoing collaboration.